See the best of the nation’s capital on a custom tour program designed for you! 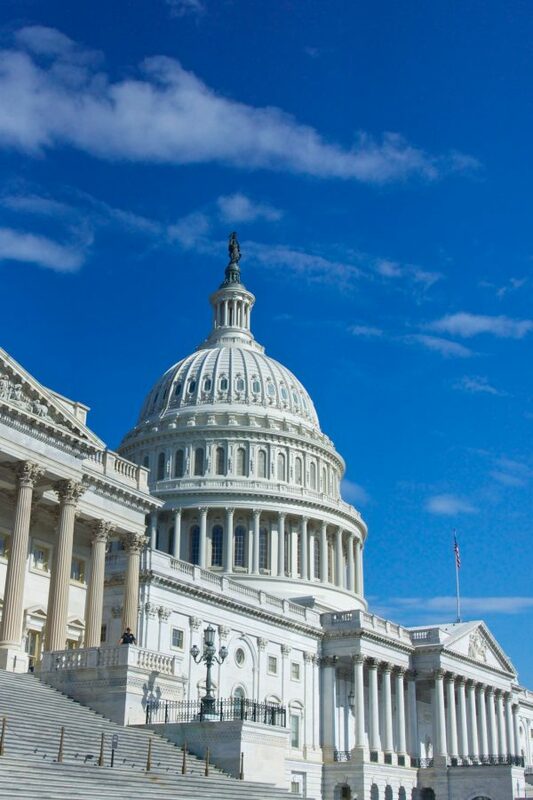 Our five-day program to Washington D.C. brings the city and learning to life with visits to the capital’s famous monuments and museums, plus activities aimed at young people to help students fully engage with the city and experience. Students arrive and settle into hotel accommodations. 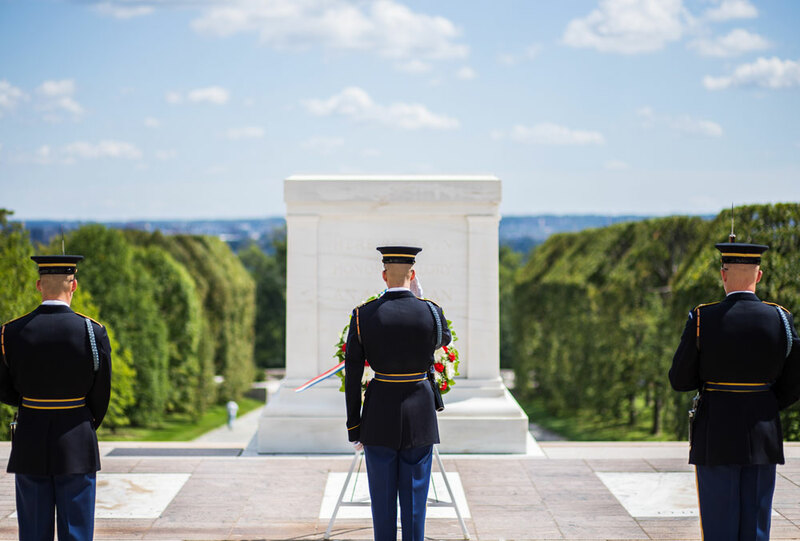 Tour the National Mall by bicycle, visiting some of the nation’s most iconic memorials, then spend the afternoon following the clues through American history and culture on a team scavenger hunt through the Smithsonian Museums. Start the day with photos in front of the White House, followed by a tour of the fateful Ford’s Theater and nearby Petersen House where President Lincoln was shot and died. The day continues with an insightful visit to the Capitol Building and visitor center, followed by photos at the Supreme Court and Library Congress. Explore George Washington’s famous plantation estate, then enjoy lunch in charming Historic Alexandria before proceeding to Arlington National Cemetery to witness the Changing of the Guard at the Tomb of the Unknown soldier. 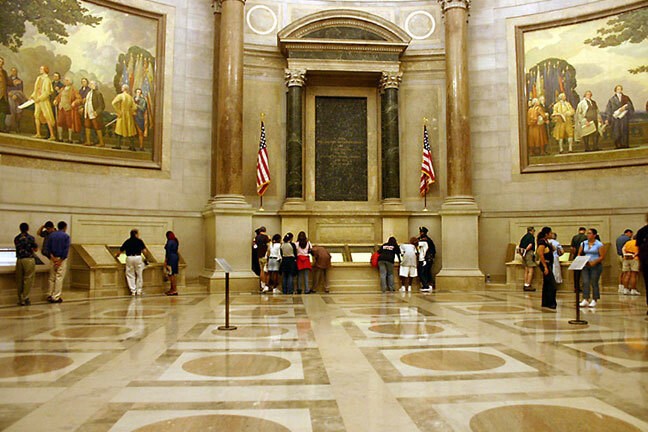 Visit the National Archives to see and learn about the nation’s founding documents (Declaration of Independence, Constitution, Bill of Rights), then explore the interactive and popular International Spy Museum before heading to the airport to fly home. 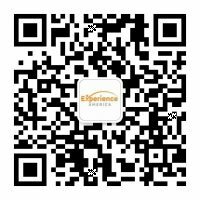 At Experience America we make sure everything is covered — from housing to technology and beyond — to provide the best experience for our students. Students will stay in a 3-star or higher hotel near the heart of the city. Charter buses for airport pickup and dropoff and all activities. In some cases, we may be taking the subway together to specific events in the cities. We provide a tailored educational program carefully curated by our instructors. All scheduled activities and experiences are included in the program cost. Our programs offer full-service 24/7 support—there is always someone ready and waiting to help! Students enjoy three meals per day—breakfast, lunch, and dinner—with the freedom to explore places locals love! 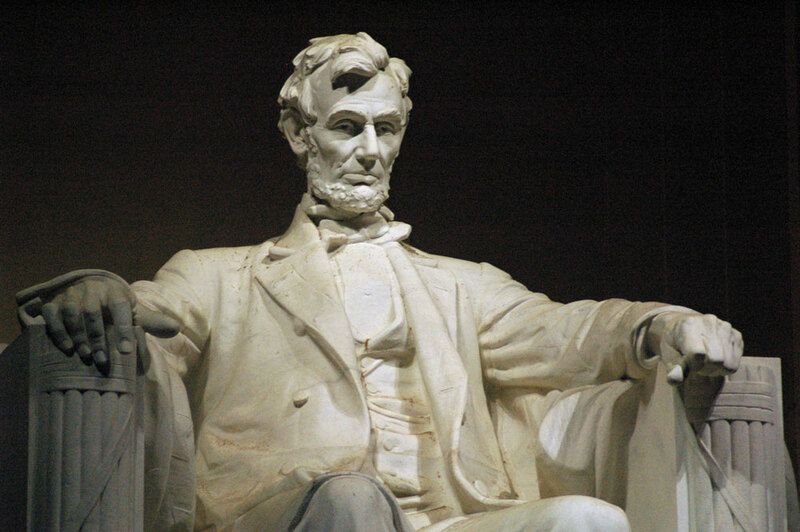 Enjoy a comprehensive introduction to Washington, DC’s most famous sights and experiences. 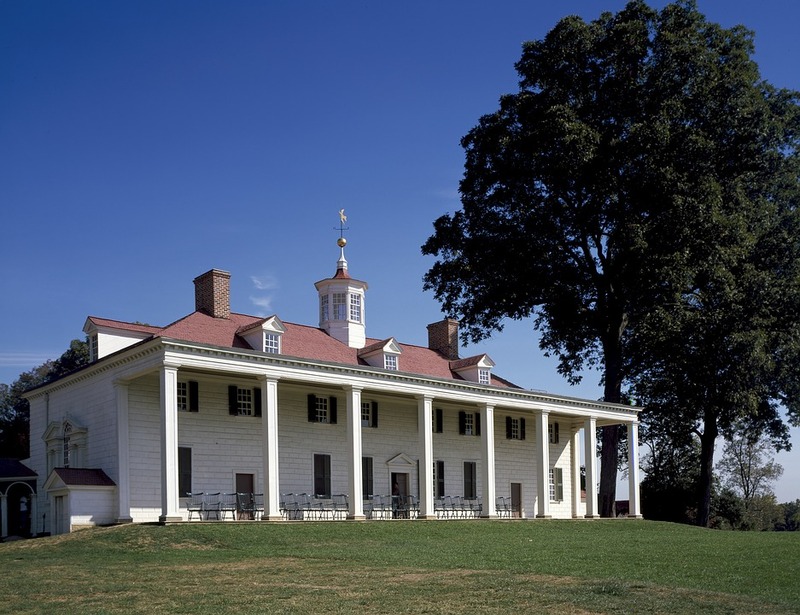 From the Lincoln Memorial to historic Mt Vernon, you’ll see it all plus enjoy the chance to explore the city’s famous neighborhoods like a local. Partake in a truly exceptional cultural immersion experience as you see Washington through its amazing history and unique culture. 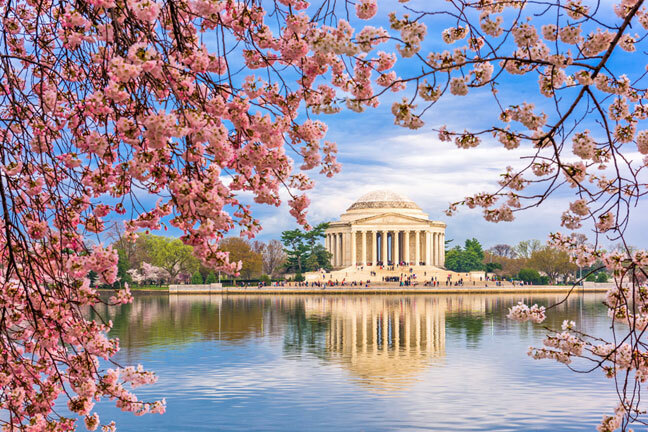 Enjoy local foods and traditions to experience what makes Washington a great city in addition to being the nation’s capital. 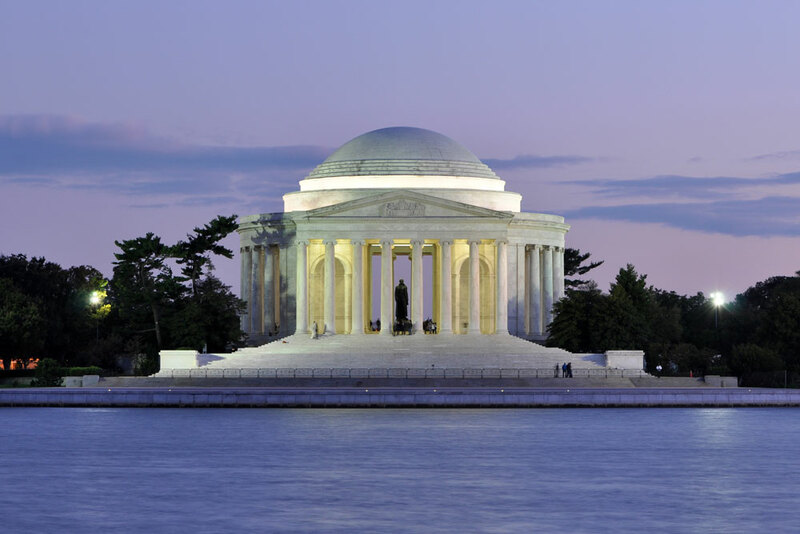 Experience signature activities such as a bike tour of the National Mall and a visit to the popular Eastern Market. 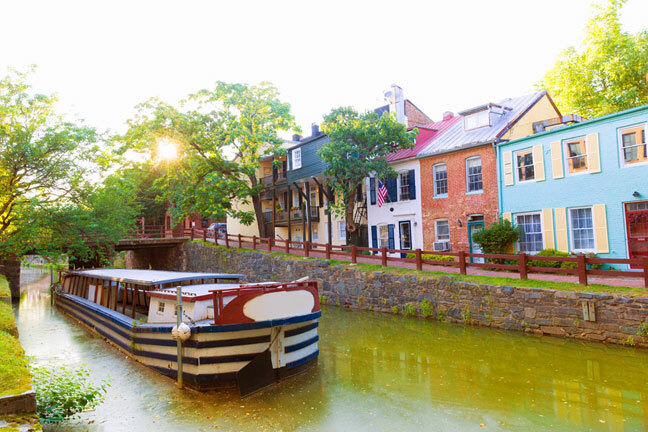 You’ll be exposed to a side of the city that locals love, but that you won’t find through other tours or programs. following amazing sights and activities, plus much more. Join Us This Winter Break! Complete your registration form and pay your deposit to reserve your spot on the Winter Break program! Note that there is a $250 administrative fee for non-Kennedy Catholic students. If you pay the 20% deposit today, you will be automatically be charged for 20% of the program cost once a week for four weeks for the remaining cost. Pay the $50 enrollment deposit now to secure your place on the program. Students who enroll by May 7 qualify for a $200 discount on the final price.